Jane Hawking: What about you? 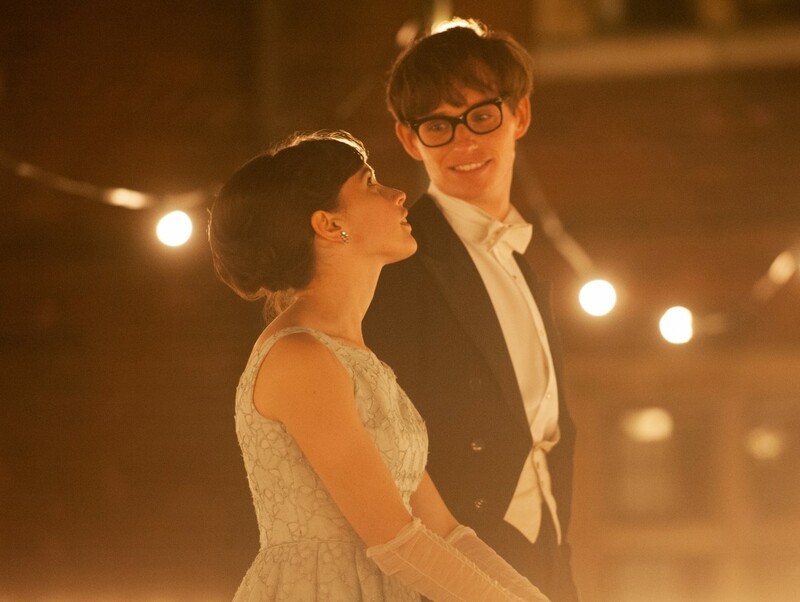 What are you?… Stephen Hawking: Cosmologist, I’m a Cosmologist….. Jane Hawking: What is that? ….Stephen Hawking: It is a kind of religion for intelligent atheists. Date #22 has returned from his trip to Indonesia and requested a second date. The Unconventional Woman has been getting luke warm to bad vibes from both of her pre-Christmas love interests, so she decides to meet this third man again. The Unconventional Woman is very pleased with the elaborate plans that have been made for her. It has been a few weeks since someone made that much of an effort. The film was great, but the martini wasn’t very subtle. The Unconventional Woman didn’t ‘get no text’ …she tells us why she doesn’t care.